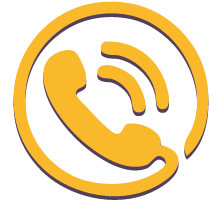 We would love to hear from you at any time to talk about the right solution for you! Whether you need help with one on one training, small group training or ongoing support, feel free to contact us today! 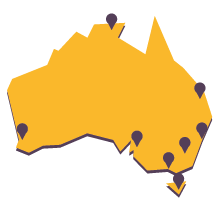 Our MYOB training service is not exclusive to one particular area! We operate in a range of different areas and can even do training remotely using online training technology. And all our training references our first class MYOB materials and resources.